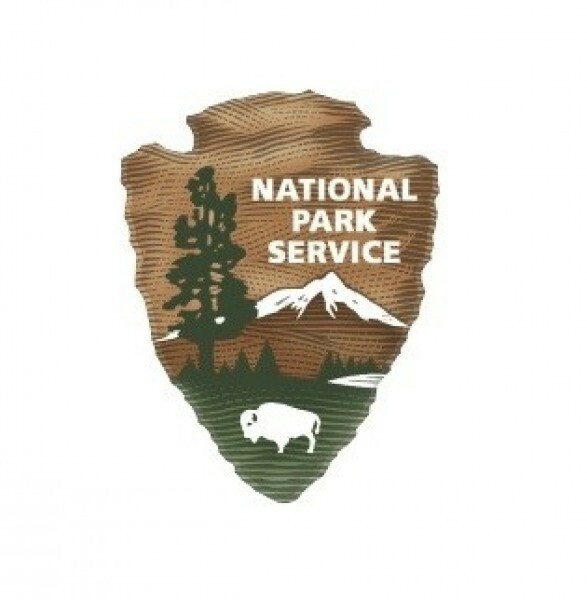 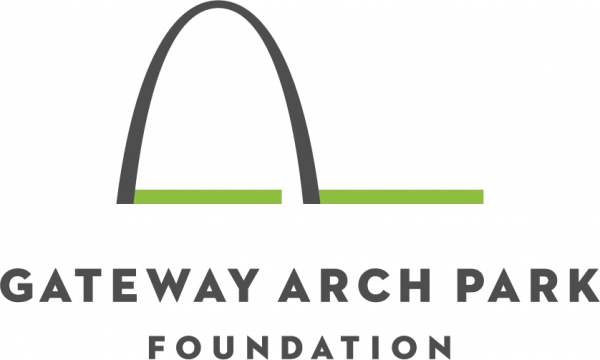 Where: Gateway Arch National Park, North Gateway by the Eads Bridge. 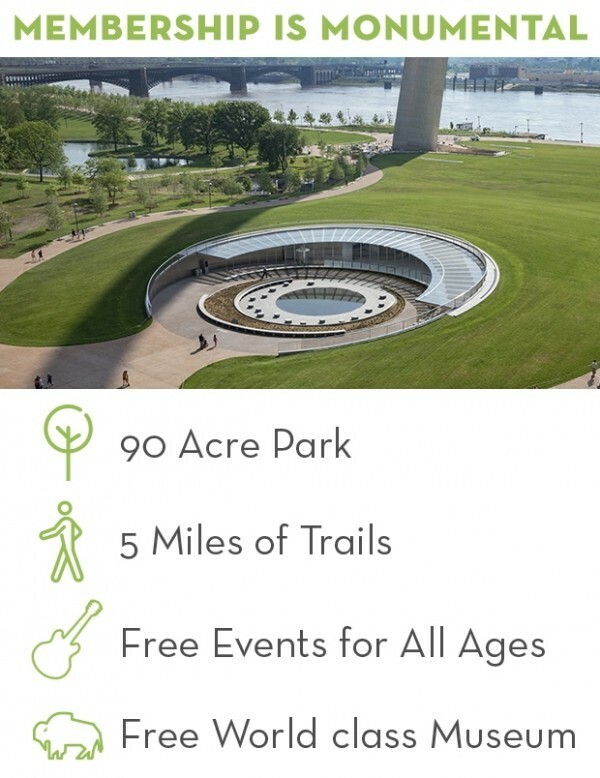 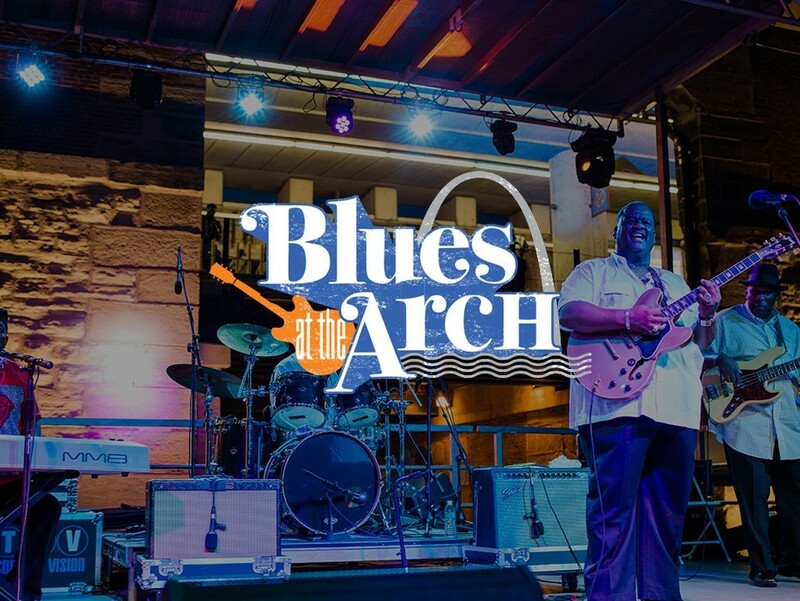 Named "Best Way to Celebrate St. Louis" by the Riverfront Times, this partnership between the Gateway Arch Park Foundation, the National Blues Museum, and the National Park Service brings renowned blues artists to the Arch grounds for free concerts in August. 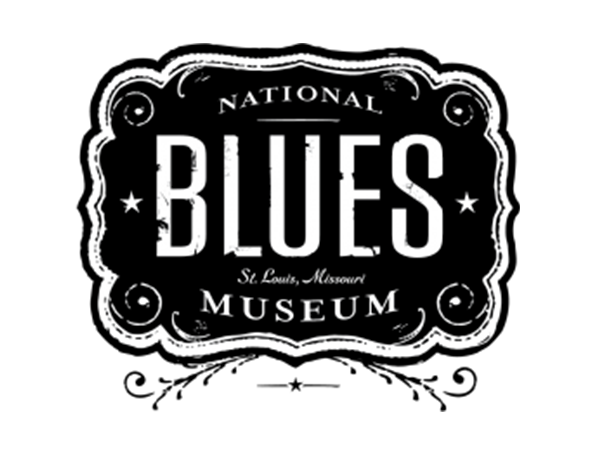 See last year's lineup below and stay tuned for announcements on the 2019!